We believe that volunteering helps the volunteer just as much as the person they are helping. It keeps people active and agile, gets them out meeting new people and offers an opportunity to help someone in their own way and on their terms. 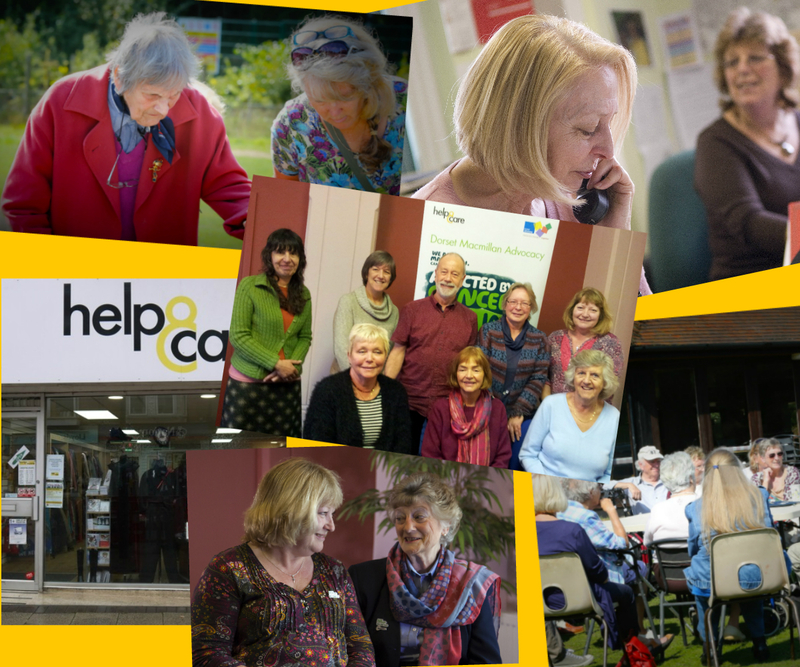 Volunteers are a valued part of Help & Care and contribute to our work in a number of ways. We have approximately 140 volunteers, involved in a variety of projects and services. We were one of the first organisations in the country to receive the Investors in Volunteers accreditation and the first in Dorset. The Investors in Volunteers accreditation is a nationally recognised award and enables us to publicly acknowledge our commitment to volunteering. We welcome interest from anyone who has a new idea for helping people through volunteering. The opportunities we offer can be changed to suit your time and skills.